​Located in Paradise, this hotel is within 3 mi (5 km) of Bali Hai Golf Club, Welcome to Fabulous Las Vegas Sign, and Town Square Las Vegas. Crystals at City Center and Orleans Arena are also within 3 mi (5 km). This smoke-free hotel features an outdoor pool, a fitness center, and a spa tub. 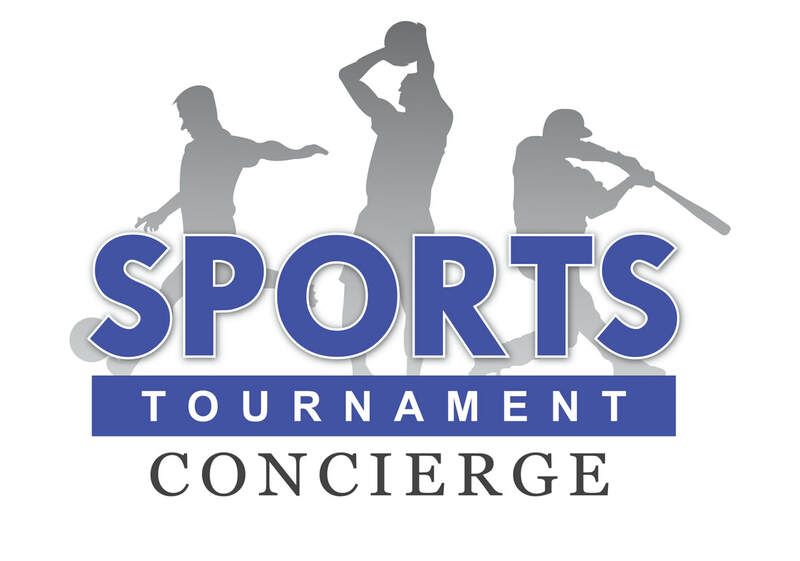 Free buffet breakfast is provided, as well as free WiFi in public areas, free self parking, and free airport drop-off. Additionally, coffee/tea in the lobby, a business center, and a meeting room are onsite. 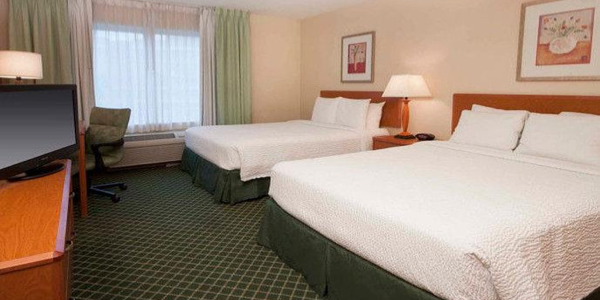 All 142 rooms offer free WiFi, coffee makers, and flat-screen TVs with cable channels. Free weekday newspapers, free local calls, and hair dryers are among the other amenities that guests will find. 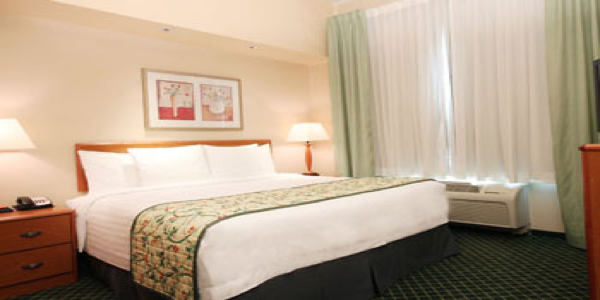 This straightforward hotel is a 2.1-mile drive from the MGM Grand Las Vegas and 6.3 miles from downtown Las Vegas. Unassuming rooms offer free WiFi, desks with ergonomic chairs and flat-screen TVs with premium cable channels, as well as coffeemakers. Suites add separate living areas, mini fridges and microwaves.There’s free hot breakfast and parking. Other amenities include a 24/7 convenience store, an outdoor pool, 24-hour fitness center and a business center.